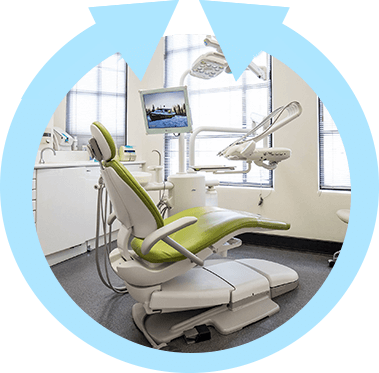 Our established dental practice is located in Collins Street in the heart of Melbourne CBD. 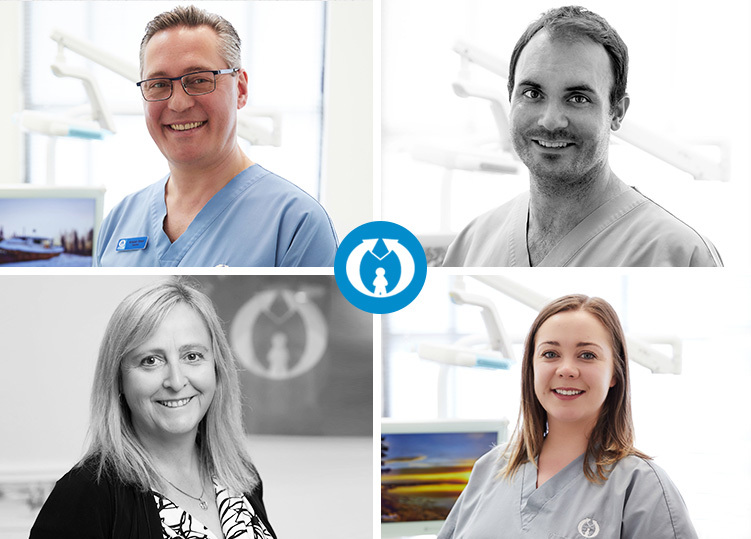 Dental Health Care Associates has built an exceptional reputation with the community over the past 30 years, and we are honoured that patients choose to come from near and far to be treated by our passionate and professional team. With our holistic approach to dentistry and strong focus on prevention, we guarantee that our patients’ oral health and wellbeing is our absolute priority. We love building long-term relationships founded on trust and understanding, and place utmost importance on the comfort and happiness of each of our patients. 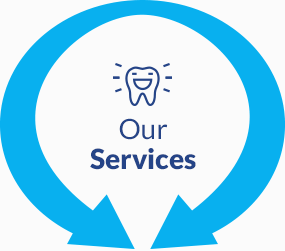 While some dental practices choose to specialise in only one field of dentistry, we pride ourselves on providing a comprehensive list of services to treat patients of all ages, including the elderly, adults, and children. Our entire staff is eager to help you achieve your goals in oral health, whatever they may be. It's our hope that with a custom care plan crafted to address your needs, we'll be able to experience your best smile yet. 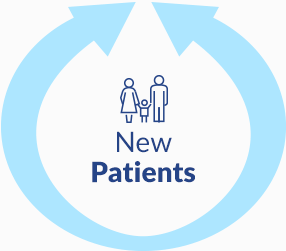 Get to know our team better and learn how we go above and beyond for our patients here. 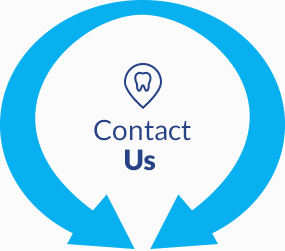 To enquire about any of the services listed above, or to schedule a consultation with our Collins Street dentists please contact 03 9650 2909 today. 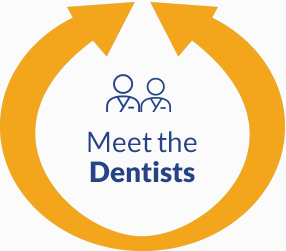 We encourage you to experience the Dental Health Care Associates difference for yourself and look forward to meeting you!